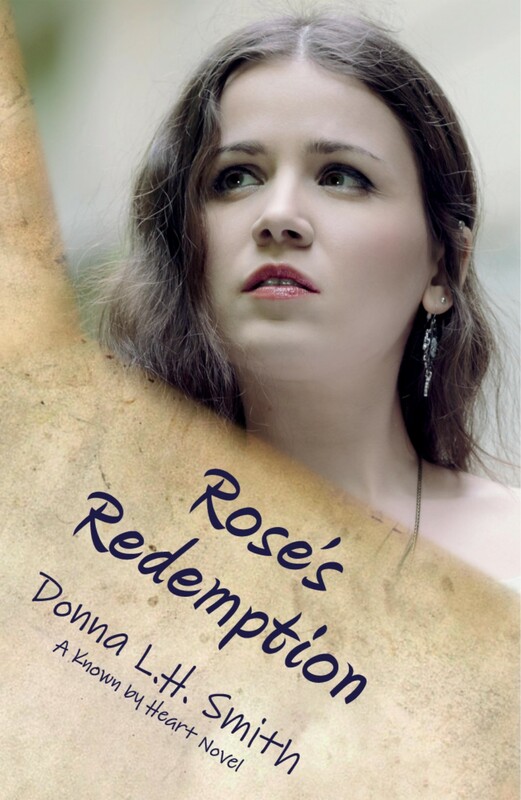 The Kindle version of Rose’s Redemption is now available from Amazon. You can also pre-order the paperback version here on this website. Once the paperback has become available, we’ll be glad to sign and ship your paperback to you. My two novels, Meghan’s Choice and Rose’s Redemption are published through a special Amazon program called White Glove. It’s agent-assisted self-publishing. I do all the basic choosing of photos and templates, and the literary agency I’m signed with makes sure it really looks good. Sometimes that calls for a slightly different picture or font style, to ensure the book will look it’s absolute best! I’m thankful that the agency/publisher is doing all the “dirty” work for my first three publications. I know that my book doesn’t look self-published, and that makes me very happy. Here’s the Amazon link. If you’d like to order it from me, click here. 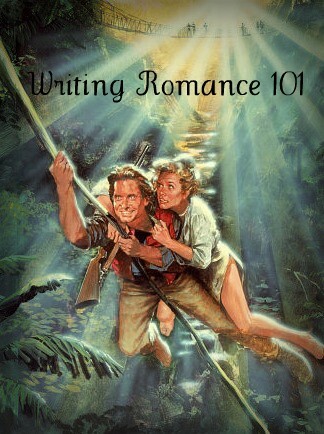 A final note…when you finish reading Rose’s Redemption, we ask that you leave a review on Amazon. That helps authors. Thank you. 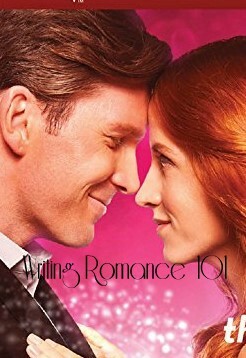 To review: In our contemporary romance, Tovah has rejection issues, and Judah is a beta male who’s hiding something. They met at synagogue when Tovah’s homily papers flew right at Judah’s feet. She found him so attractive, she stuttered. Very unlike her, because she is usually an accomplished public speaker.